NeonPunch has prepared the ‘Surprise’ gift in celebration of the birthday of their youngest member Iaan. According to their agency A100 Entertainment, NeonPunch had the birthday celebration live show through Naver Live at 9 p.m. last 22nd. In the V Live show prepared by NeonPunch for Iaan, contains the birthday messages of the four members for Iaan, as well as the real-time communication with their fans. Especially, they also prepared a special event for Iaan, ‘the king game’ which Iaan will be the king. The agency of NeonPunch, A100 Entertainment, said, “It is an event prepared by the members of NeonPunch to celebrate the birthday of Iaan. They were in the middle of their activities but shared a lot of opinions and prepared for the show, so hope everyone can enjoy”. 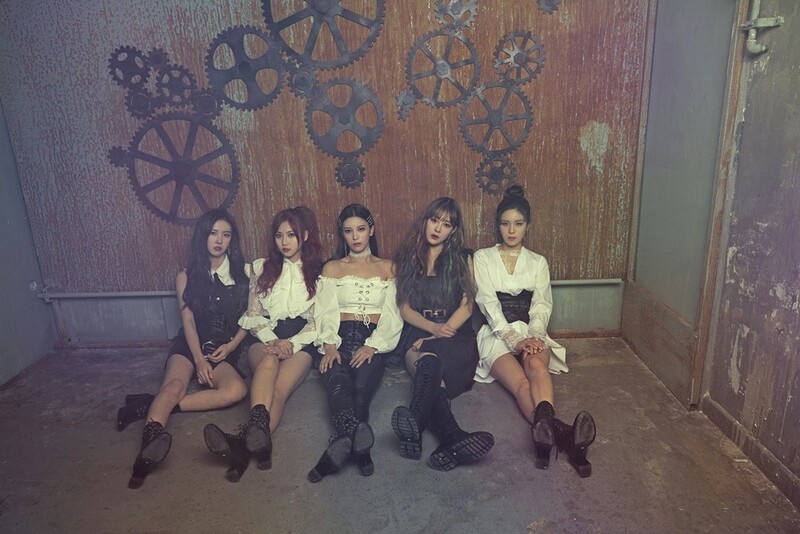 Meanwhile, NeonPunch has released their new song ‘Tic Toc’ together with their new member Dohee last January and is still active. Not only that, they were also nominated as ambassadors of the Seoul E-Land FC and are showing various activities.